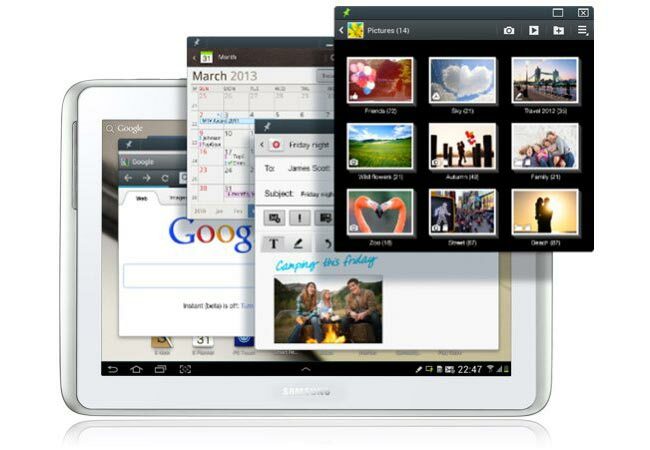 Samsung has already started rolling out the Android 4.1 Jelly Bean update to the Galaxy Note 10.1 in some countries, and now Samsung has announced that the Android 4.1 Jelly Bean update will also come with a range of new features which include the Premium Suite. The video below shows a range of the Premium Suite features that will be available on the Galaxy Note 10.1, which include improved Multi Windows functions, Samsung’s Air View and more. You can find out more details about the Premium Suite for the Samsung Galaxy Note 10.1, along with the Android 4.1 Jelly Bean update over at Samsung.